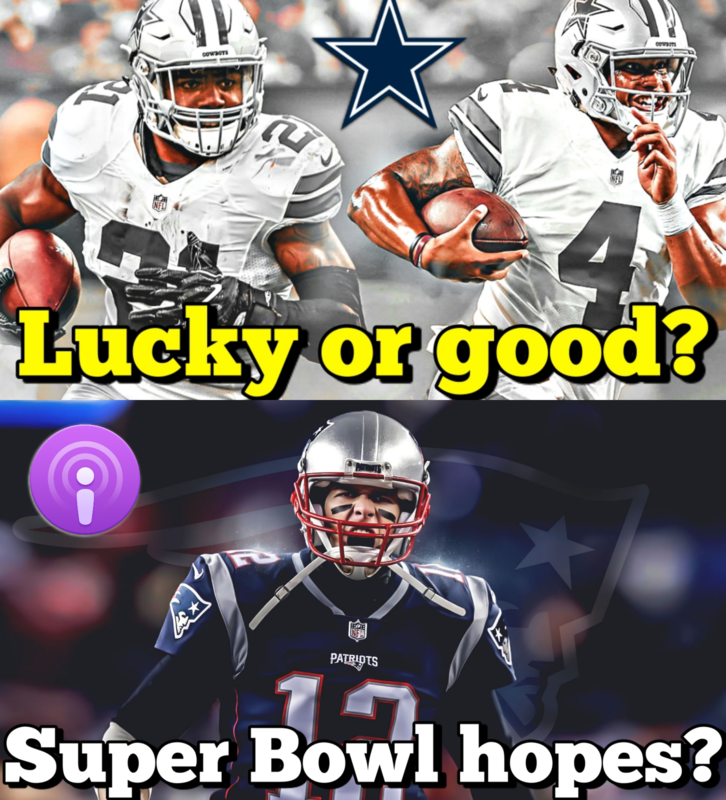 Are the Cowboys getting lucky or good? How much does this hurt the Patriots Super Bowl odds? Who is to blame for the Steelers collapse? More concerned about the Rams or impressed with the Bears? Who are you more impressed with long term: Chiefs or Saints? Are the Jets and Giants too good for their own good? More about the Panthers or the Browns?